Ever wonder why your phone responds faster than your computer It's because your phone runs on flash memory. 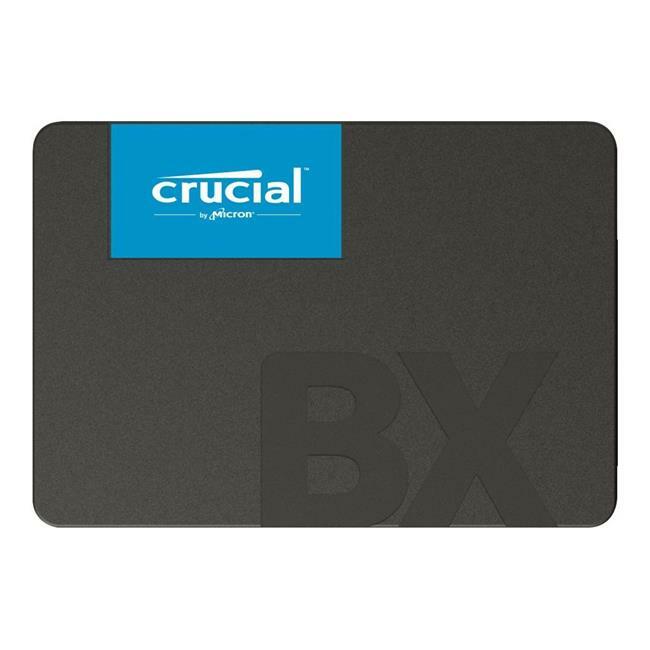 Add flash to your laptop or desktop computer with the Crucial BX500 SSD, the easiest way to get all the speed of a new computer. Accelerate everything.